The consolidation of social entrepreneurship in Poland went through relevant challenges, strictly connected with the historical phases and the various political and social movements that have led the country to recognizes the sector. 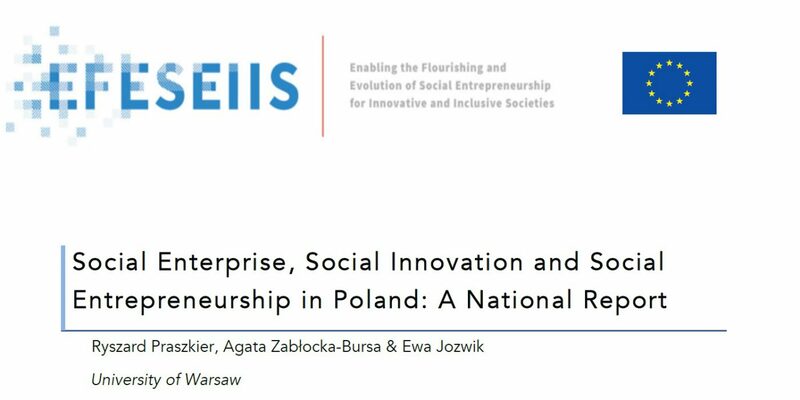 Nevertheless, although an increasing interest and support of Poland’s institutions constitutes an important input for social entrepreneurship in the country, “the idea of social enterprises is poorly spread among Polish citizens who often do not know what it deals with“. Thus, the National Report also describes the main challenges that need to be addressed in order to sustain the participation of citizenship in developing social entrepreneurial activities, accordingly with the objectives of the project.